Studio Style office to let in Chiswick, W4. 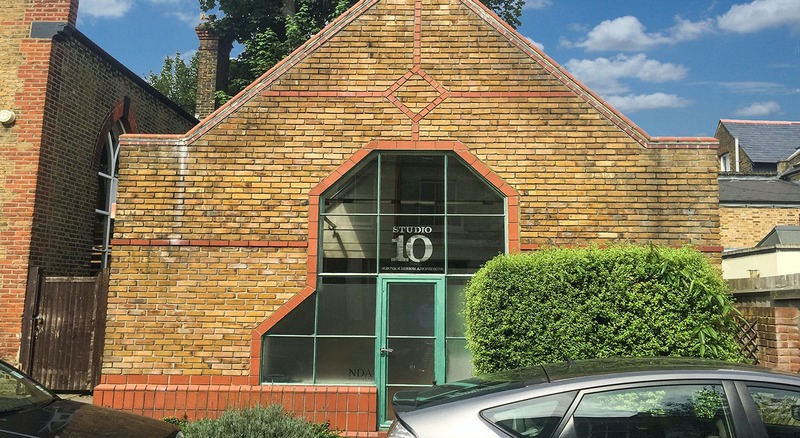 Studio 10, Sutton Lane North is positioned to the south of Chiswick High Road (A315), an 8 minute walk (0.4 miles) to Gunnersbury main-line and underground station. The property is just north of the Great West Road A4/M4 within easy access of Chiswick roundabout providing easy access to both Central London, Heathrow Airport and beyond. The property comprises a self-contained studio over ground and part mezzanine floors. 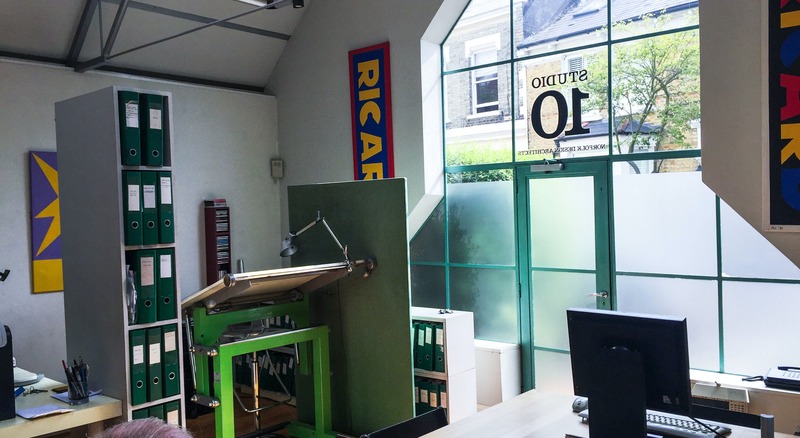 The studio benefits from great natural light with double-height glazing on the front elevation and skylights. The office space provides an opportunity to find an office to rent in Chiswick.